As a child I loved Superheroes. Still do. Especially Superman. I admired his strength and his polite confident manner but what I really identified with was his message. 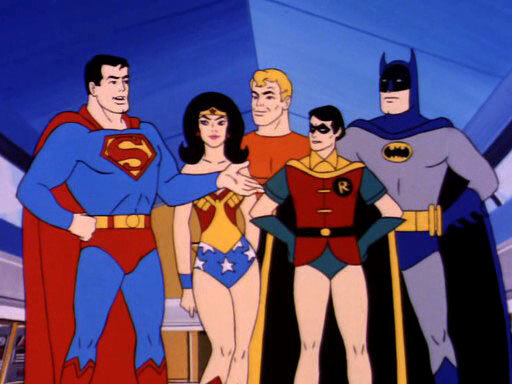 My first memory of Superman was watching the stiff but self assured leader of the Superfriends voiced expertly by Danny Dark. 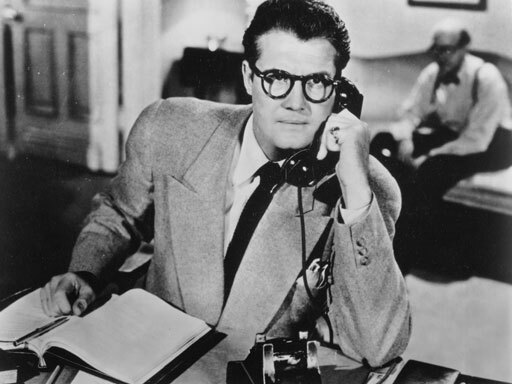 In the small town of Rocky Hill Connecticut where I grew up, superhero content was scarce, however they ran the Adventures with Superman with George Reeves and Noel Neill at 6:30 am and I would wake up every morning just to watch it. 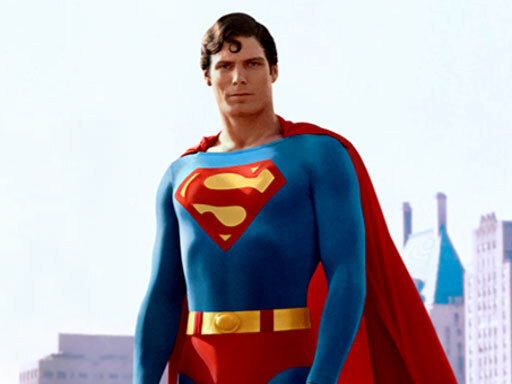 The Christopher Reeve movies were so spectacular it took my heroic ambition to a new level. ﻿I was always drawn toward the character's message of Hope. The belief that things will be better. Superman, although sometimes sullen is always positive. He believes in mankind and that good will always win out over evil. I like that. I wondered as a kid why Christopher Reeve wanted to play other roles when he could have only played heroes and taught heroics. As a fan, I wished that there was someone out there capitalizing on their heroic celebrity to promote super heroic values. I wanted to become that guy. Superman was the most respected superhero in the biz. I wanted to become associated with him. I started working out with weights to build the Heroic Physique and began a nutritional program. I studied comic books and the routines of guys that influenced me: Christopher Reeves, George Reeves, Steve Reeves, Adam West, Lou Ferrigno, Slyvester Stallone and Arnold Schwarzennegger. I felt I was still a long way from playing the man of steel so I thought I would get my feet wet working on other heroes. I wrote a couple of screenplays for myself like Sylvester Stallone had done and entered Hollywood with two scripts. One was about a wanna be superhero, based loosely on myself and the other was a spec script for the DC Comic's Aquaman with a strong environmental theme. I was nineteen when I got my first job in the business. It was as a stand in for Ron Perlman on Beauty and the Beast. I was the same height and weight as Ron and really fit, so I got to do a lot of stuff as his double. I was non-union on a sixty five dollar a day base but I didn't care, it was a great job. What I took away most from the experience was the way Ron Perlman's gentle manner put everyone on the set at ease. Soon after I joined SAG and tried to get on on every action and superhero set so I could to pitch superhero ideas to directors, actors, etc. I always found opportunities arise when you take action. I had written a part in my Aquaman spec script for Ted Danson as the Coast Guard Captain because he was an advocate for protecting the ocean. The day after I finished the final draft of the script, I got booked on Ted's show Cheers. I figured I had to pitch him. We were both playing baseball players and I approached him in a fake dugout between takes. He was interested and told me to take the script over to his production office on the lot. I couldn't get the project going. Although a huge disappointment, the experience kept me going. In 1998 Warner Bros Animation was planning a series of animated movies based on second stringer DC comic book characters. The first was going to be Aquaman. The art concepts were fantastic. I met with the producers and was to work as the sketch model for Aquaman but this project got shelved. This kind of thing happened literally dozens of times but I expected to get knocked down a lot. I was trying to become a hero. With Ron Perlman. My first job was as a stand in on Beauty and the Beast. I was 19 years old. Creating Superheroes on the set of Predator 2.